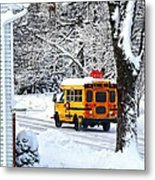 Such a beautiful image. Congratulations. 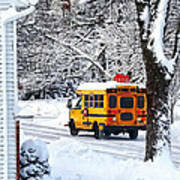 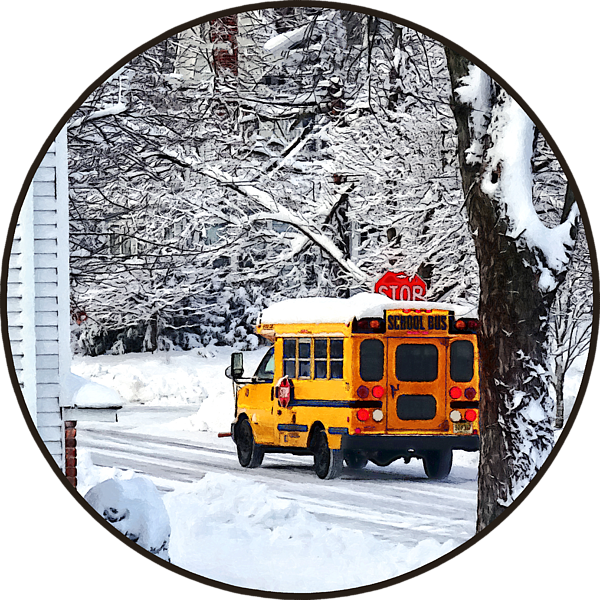 The school bus is slowly and carefully driving the children back to school after the snowstorm.